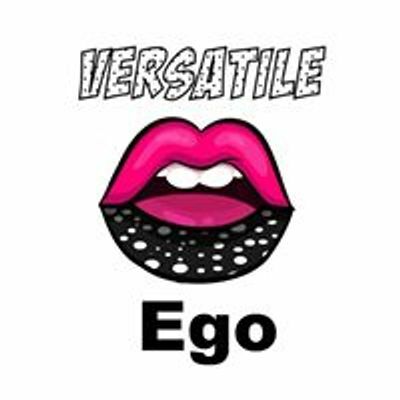 Versatile Ego is an online boutique based in Houston, TX. We cater to those women needing a boost of confidence! 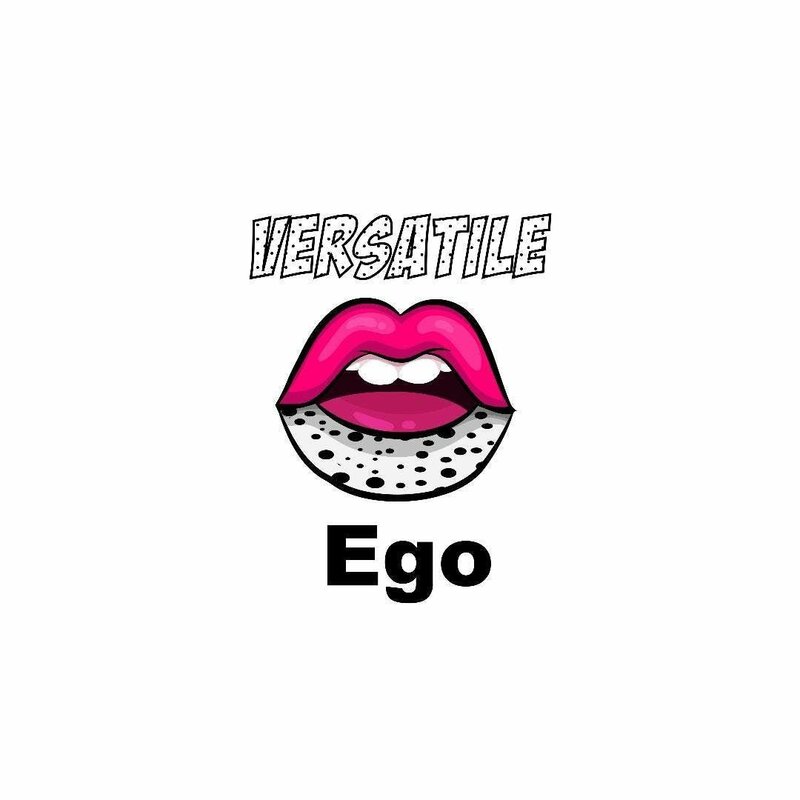 Your best EGO shines when you are dripped in Versatile Ego! We have edgy, unique, bold and statement pieces that are bound to speak for you when you walk in a room! Thank you for your support and save 15% on your first order by using code: NEWDRIP at checkout! Also, don't forget to enter your email to be a part of our most exclusive drops, new arrivals and more! Versatile Ego ONLINE BOUTIQUE RELAUNCH &amp; RE-GRAND OPENING!